Give one of these scenic Tasman Island cruises as a gift for that special someone's next big occasion. Perfect for celebrating, saying "Thank You" or "I love you" these cruises are great gifts for everyone. 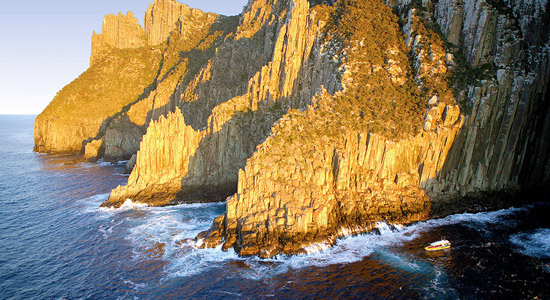 Buy a gift voucher for a 3-hour Tasman Island cruise, or a full day tour and cruise from Hobart. You can purchase these vouchers online and gift them today thanks to the instant e-vouchers. Looking for that perfect Hobart gift? 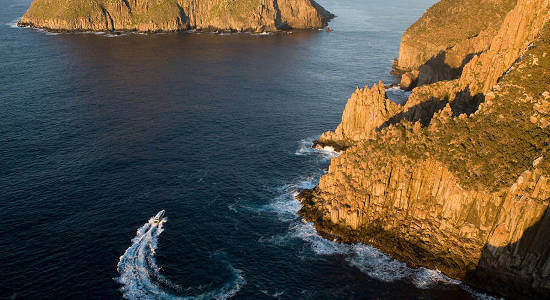 Then check out this Tasman Island cruise that will let them take in the region's beauty from the boat. Buy a voucher! This full day tour & cruise from Hobart to Tasman Island in Tasmania is a great gift idea for all occasions. Buy a voucher for this experience online here!